Prom is supposed to be the most memorable and wonderful time for high schoolers. They get to take their boy or girl of their dreams out for a night at the dance and then, if they’re lucky for a little fun and frolic afterwards. Unfortunately, because we’re talking about teens, there are bound to be some times when things just don’t go right. These are times when people look about as awkward as you could possibly make them look. 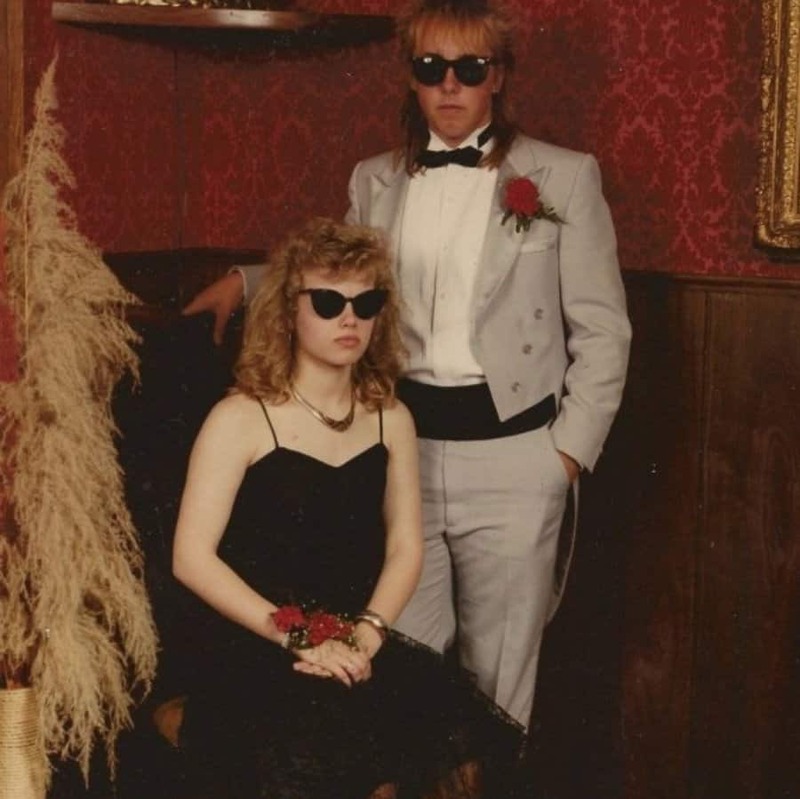 Either at the prom, preparing for the prom, or trying to get someone to go to the prom, check out our list of 10 of the most hilariously awkward prom photos you’ve ever seen and let us know if any of these people are you. Everyone should bring their own style to the prom. Maybe these people should have polished that style a bit more. This is certainly an original way to get a guy to go out with you. We’re not sure referencing his … down belows is going to get you the response you want. The best part of this entire photo isn’t that it’s inappropriate. It’s that he looks about as uncomfortable as we’ve ever seen. Obviously there’s usually some attraction between prom dates. Still, this photo might take it just a bit too far. We’ve certainly seen some risque prom dresses in our time. We’re not sure this actually counts as a dress. Is He From Children of the Corn? You will be hard pressed to find a picture that creeps you out more than this one. You have to wonder what’s going on in this kid’s head. This couple looks plenty happy and cute together. We imagine they’d be happier if someone had bothered to give them some fashion advice. We bet these guys thought this look was a really good idea. We bet after they saw it years later, they realized it wasn’t. 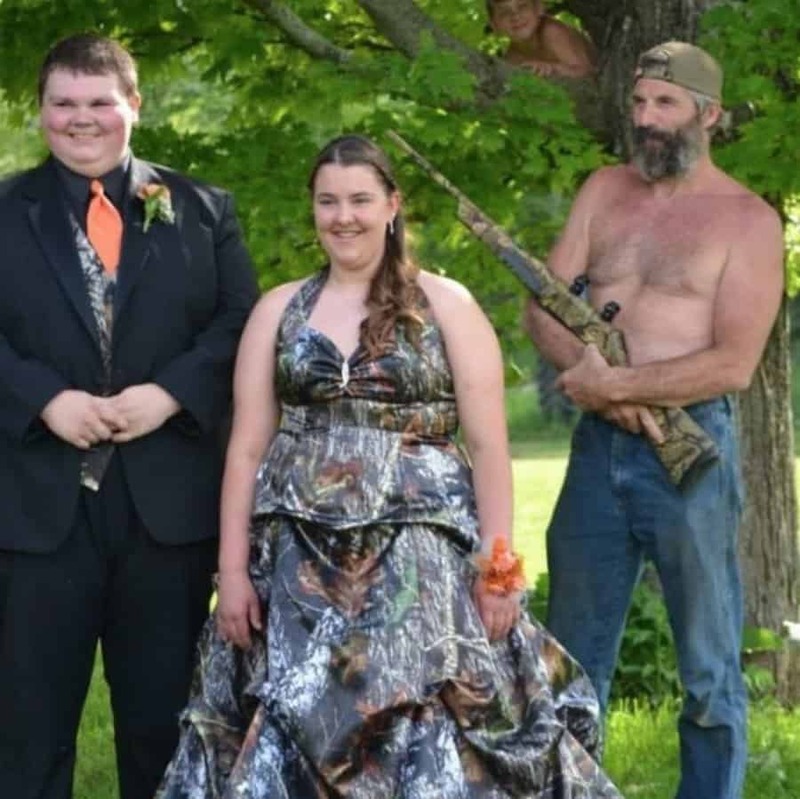 This is apparently a shotgun prom. How romantic. 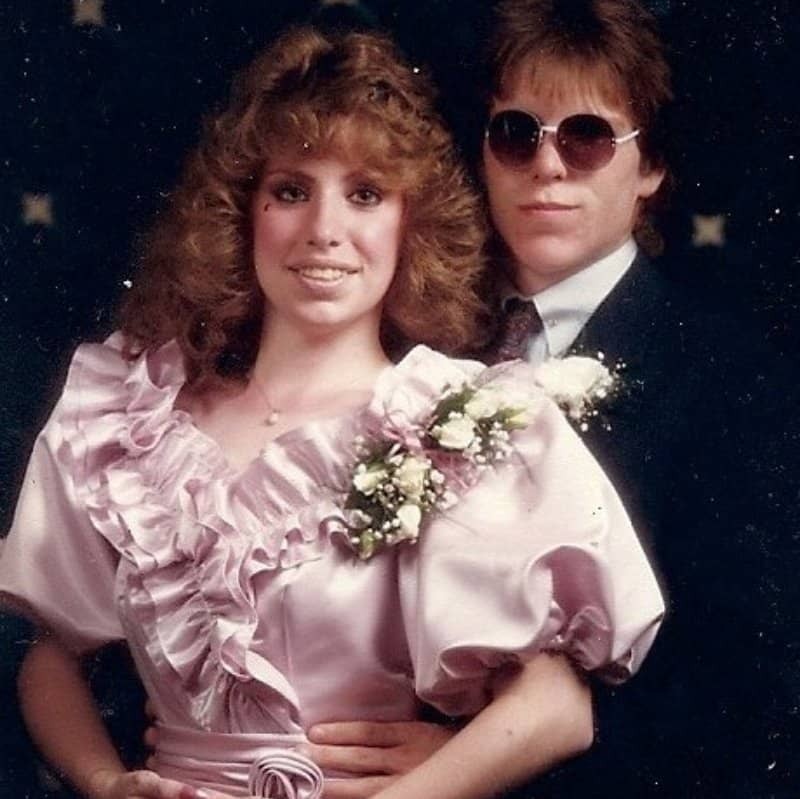 We think it’s very sweet of the young lady to go to prom with the guy who can’t afford to wear clothes to the big dance.